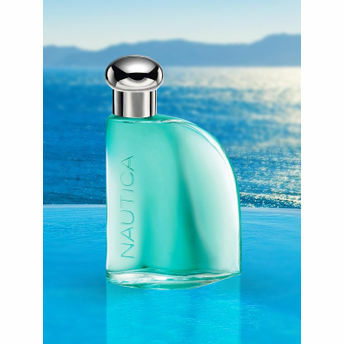 Nautica Classic EDT for men is for the seafarer in you. Spray on for a taste of salty surf, the tangy scent of the sea and golden sunshine. With citrusy and bergamot top notes, sage and rose heart notes and ambrosia, musk and sandalwood base notes, the fragrance exudes an unmistakable sensual masculinity.